As a Cirrus Standardized Instructor Pilot (CSIP) and Lancair/Columbia Factory Flight Instructor I prepare pilots to safely fly these (and other) technically complex, high-performance "glass cockpit" airplanes. My training is structured to go beyond just meeting insurance requirements by also meeting the requirements for your Flight Review and Instrument Proficiency Check, giving you more value for your training dollar. For those non-instrument-rated pilots who are able to dedicate themselves full-time to pursuing their instrument rating I can help you accomplish this in as little as two weeks. This can be accomplished at your location if you wish. Many pilots began working on their instrument rating at some point in their flying career only to quit out of frustration with the quality or pace of their training, scheduling problems, etc. I can evaluate your previous instrument training and customize a finish-up program that maximizes the value of your prior experience while insuring that you get all of the training that you need. Global Positioning Systems (GPS) are the greatest navigational tool to hit aviation since the invention of the Sectional map. In addition, the FAA plans to make GPS the heart of the instrument flying system of the future. But GPS is a complex tool and, unlike VOR, ILS, DME and NDB, GPS receivers are not well standardized. This means that using GPS to its fullest potential requires more knowledge and training than its predecessor systems do. I can provide that training, either through one-on-one training or via seminars for groups of pilots. Both IFR and VFR pilots can benefit from this training. Instrument skills deteriorate rapidly when not used. In addition, the instrument flying system is constantly changing. 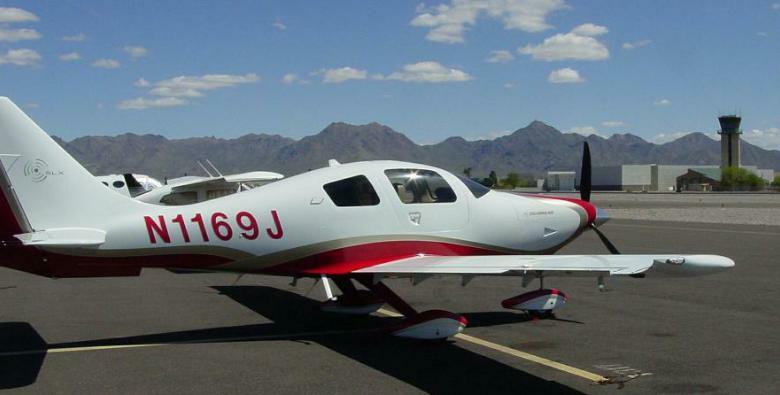 Because of these factors, instrument-rated pilots who have not had the opportunity to use their instrument flying skills regularly can quickly find themselves out-of-date. I can evaluate your current levels of skill and knowledge and design a program to bring you up-to-speed and insure that you are competent to fly safely in today's complex instrument flying environment. My currency training is structured to meet the requirements for your Flight Review and Instrument Proficiency Check, thus giving you more value for your training dollar.